Google is facing pressure in Europe to split into separate companies, as politicians from the European Parliament draft a resolution intended to end the firm's search monopoly. The draft legislation will pile the pressure on the European Commission, which is currently conducting an antitrust investigation into Google. The move is a purely political one, since the European Parliament can’t directly influence antitrust proceedings. Nor would the resolution be binding. But it might up the pressure on antitrust investigators, with Google still facing huge fines and a curb on its European activities should the commission decide it has broken EU competition laws. 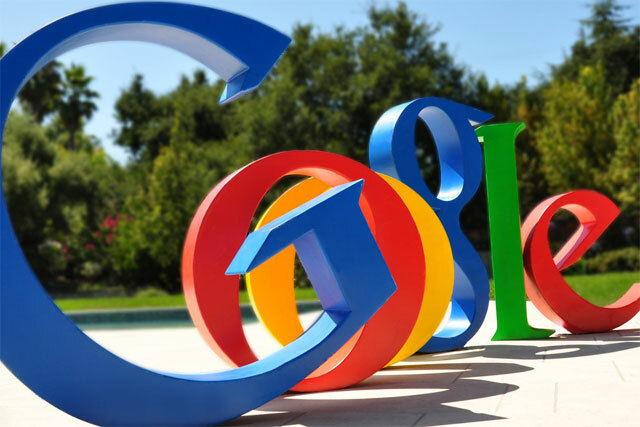 The draft resolution calls for the "unbundling [of] search engines from other commercial services", according to the Financial Times, but does not mention Google specifically. In practice, that would mean separating YouTube and other Google services from the company’s search engine business. According to the report, the motion is backed by two main segments – the European People’s Party and the Socialists. It was drafted by German MEP Andreas Schwab, who is confident the draft resolution could "get a majority". The final text for the draft resolution, which also encompasses wider digital issues, is expected later this week.